the sheath has a dustproof function and regulates/stops the humidity avoiding an excessive passage that could compromise the panel's insulating power. 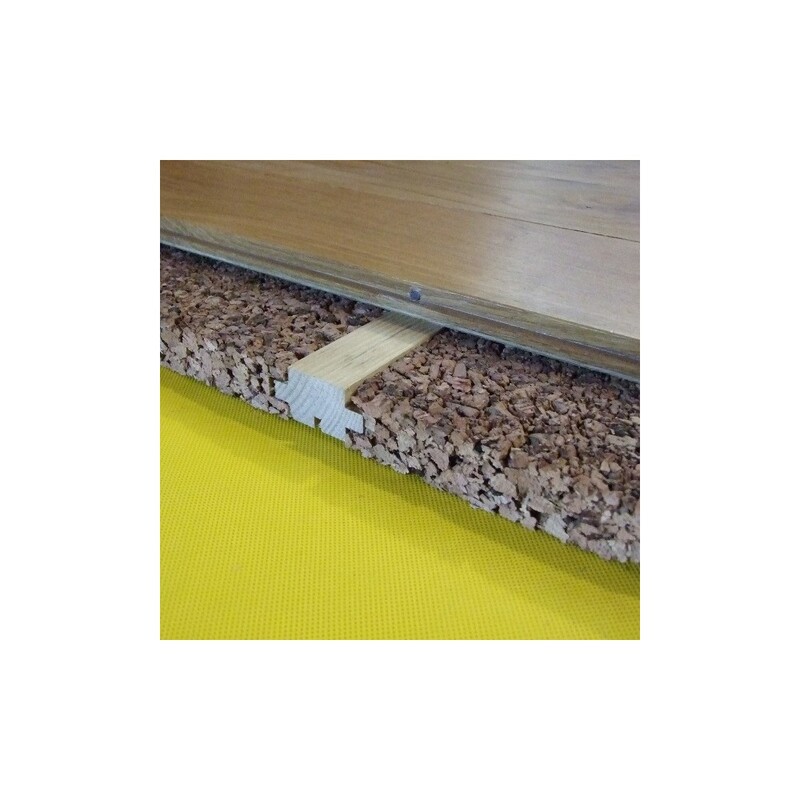 For insulating package protection of pitched roofs and on the floors/substrates, to be laid before the cork panels insulation package or fiberwood: the yellow sheath regulates the passage of humidity with a "steam brake" function. 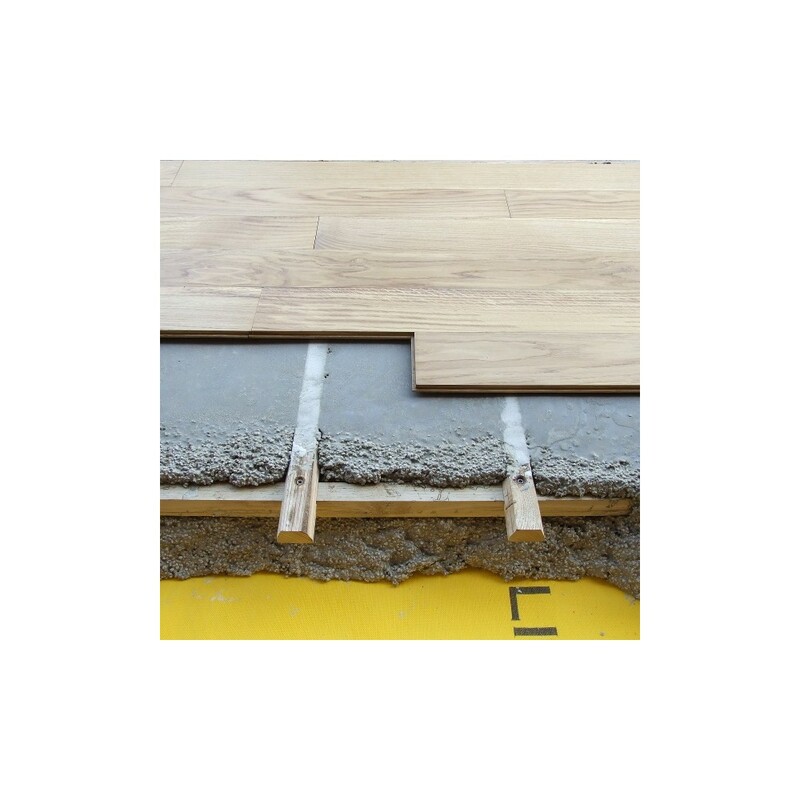 In roofs and wooden floors the sheath also performs an anti-dust function necessary if there are any cracks. Main characteristics: low vapor permeability, waterproof on both sides. 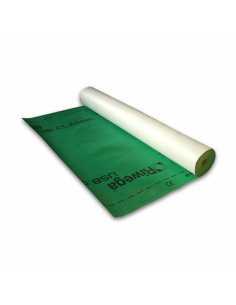 100% HDPE 140° thermo-bonded polyethylene, in a double layer; Water-repellent first layer and yellow UV rays stabilized. functional steam braking device Sd 0.02m second layer.